Meghan Dillon is an art teacher at Kettering Fairmont High school. 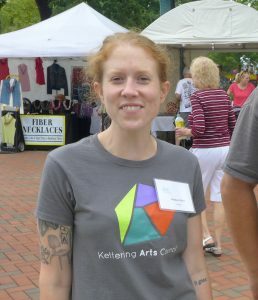 An active member of the local arts community, she has served on the Kettering Arts Council since 2013. Meghan’s artwork was recently selected for exhibition in Ohio University’s School of Art + Design’s “State of the Arts” exhibition. 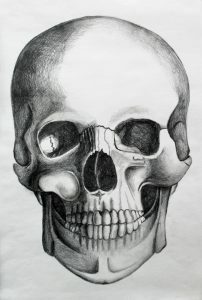 An image of the piece is below. Congratulations, Meghan!